Marie got married at the parish church of Mogeltonder. The town of Mogeltonder is home to around 850 people and Schackenborg Castle which had been Prince Joachim's residence since 1993. If the setting was small and a lot more low key than your traditional royal wedding, the dress did all the things we've come to expect from a regal marriage gown. Marie chose a traditional white dress which features about as much lace as you can get in one frock without overload. 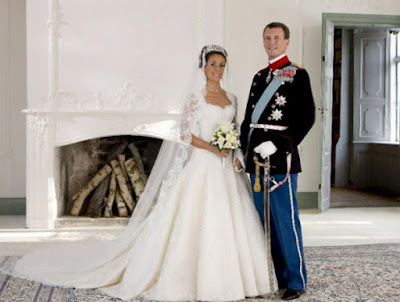 And while she was marrying into the Danish Royal Family, this bride chose Spanish designers (Arasa Morelli) who used quite a lot of French fabric in a nod to Marie's home country. The top of the gown, with its sweetheart neckline, is where the lace really stars. It's Calais lace with a flower motif which can be clearly see on the sleeves and on the back of the dress. It covers the bodice with its dropped waist and continues across the length of the flared skirt. There's a train - of course there's a train, this is a royal wedding dress. It's three metres long and flows from the bodice. 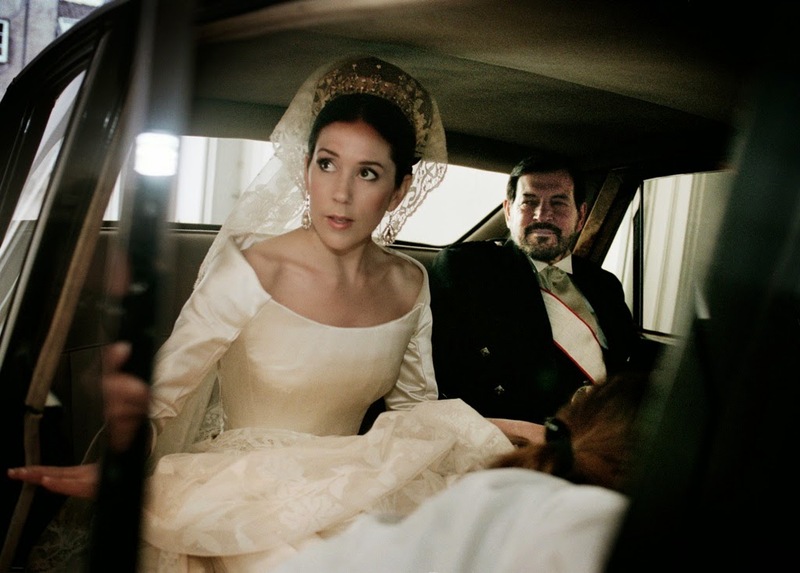 It was completely covered by the tulle veil which was trimmed with more lace and held in place by the diamond floral tiara that Marie has worn ever since for big gala occasions. Overall, this is a very pretty dress which had a tall order to fill for a royal wedding gown. Most parish church weddings don't come with full on regal pressures like a congregations full of royals and the Queen of Denmark as your new mother-in-law. Most royal brides walk into a huge cathedral where big is the only option. 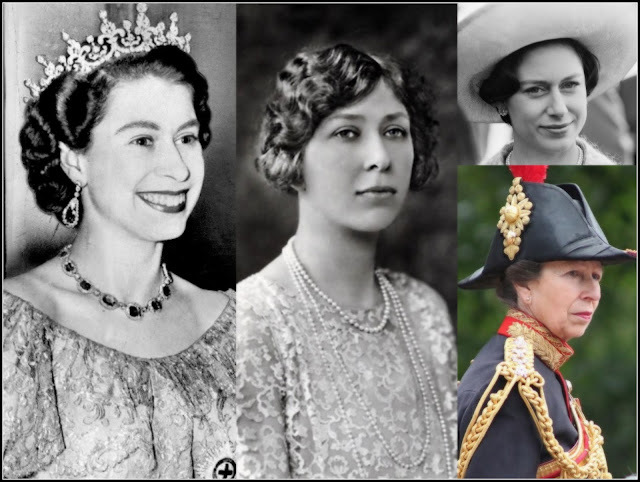 Marie navigated a tricky royal wedding situation with aplomb and gave us a classic look that has stood the test of time. A royal wedding dress to remember.